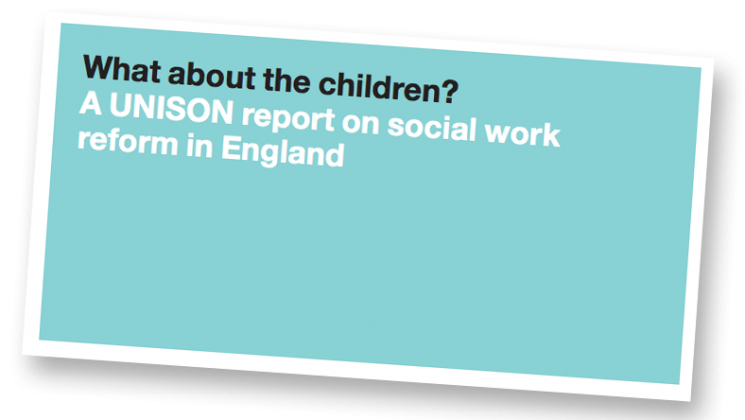 Government plans to reform the delivery of children’s social care have been overwhelmingly rejected by practising social workers in a new report published today (Wednesday) by UNISON. UNISON says the proposals could prove dangerous for children and fail to tackle any of the fundamental problems social workers deal with on a daily basis. 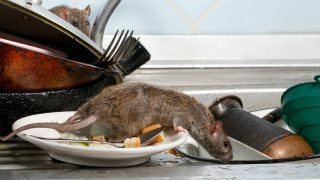 UNISON says the proposals do not address high caseload levels, a lack of resources or high turnover rates of staff that are hampering social workers’ ability to do their jobs effectively. Just 1% of social workers questioned by UNISON believe the government’s reforms address the main concerns they face. The government wants to give councils the power to set up social work trusts, which could be exempt from some legal duties ­­­­­­– including safeguarding and housing children currently deemed to be at risk. Establishing trusts may also lead to the privatisation of social work as they would operate outside local authority control, a move leading to children’s care being driven by the market, rather than need, says UNISON. 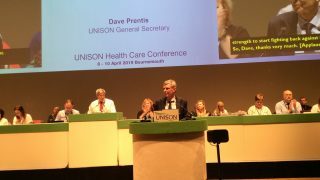 UNISON general secretary Dave Prentis said: “It seems the government is hell-bent on undermining social services in England. It’s bad enough that there are not enough social workers, or resources to deal with increasing demand. Now ministers are attacking the very legal framework that keeps children safe and secure. “The proposals mean there would be no national system for looking after children at risk. Whether children get the care they deserve could depend on their postcode, rather than the legal protections hammered out over decades. “The safety of our children is one of the most important responsibilities of government. But these plans show painful lessons from the past have been forgotten by ministers who are now prepared to withdraw essential protection from those least able to help themselves. o Any subordinate legislation to the above.